Many students and parents are tempted to “jumpstart” their search looking immediately at specific schools. However, student self-examination and reflection is the first important step to starting an effective college search process. Remember, gaining admission to the “best” college is less critical than enrolling in the college “best” for you. 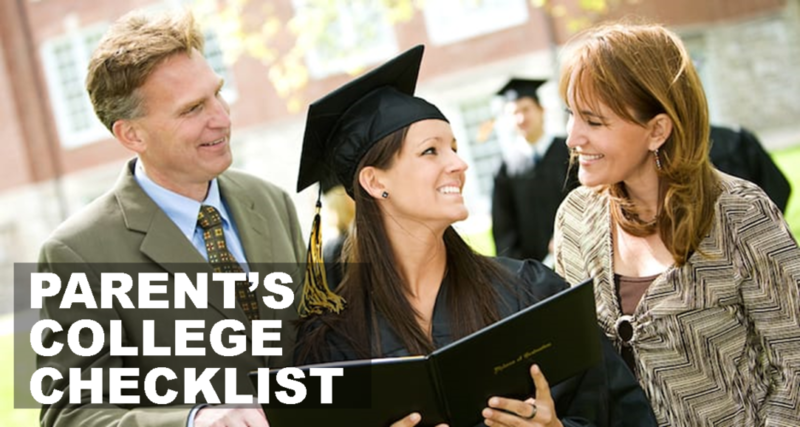 As a start, your child can visit www.bigfuture.collegeboard.com for an assessment tool and resources to help identify a potential career path, find information about financial aid and search for colleges. Students should maintain an open dialogue with parents/guardians and their school counselor during college preparation and search. Your child’s school DOES NOT register students for the SAT and ACT Tests. Standardized test registration is the parents and/or students responsibility. As it’s unlikely that your child’s school will offer any SAT and ACT Test preparation, this will also be the parents’ responsibility to provide.